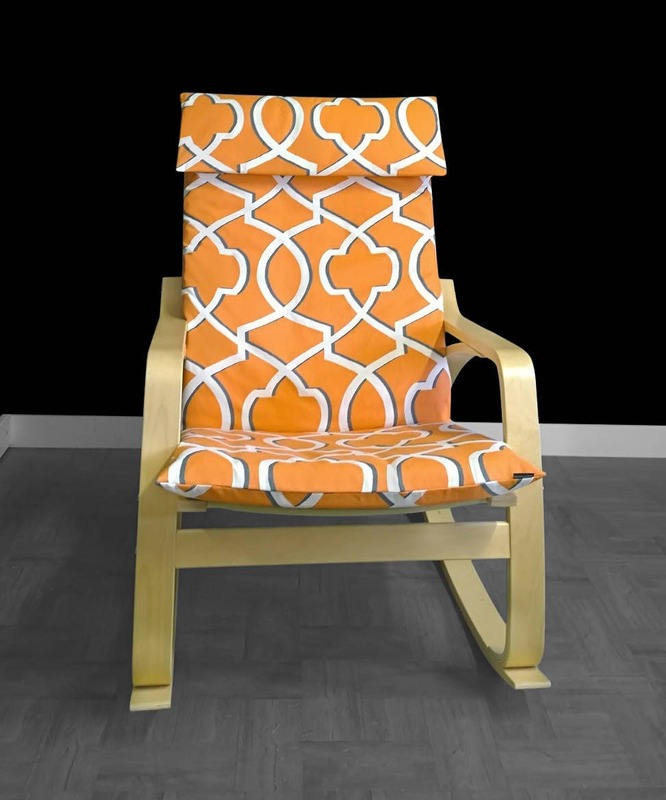 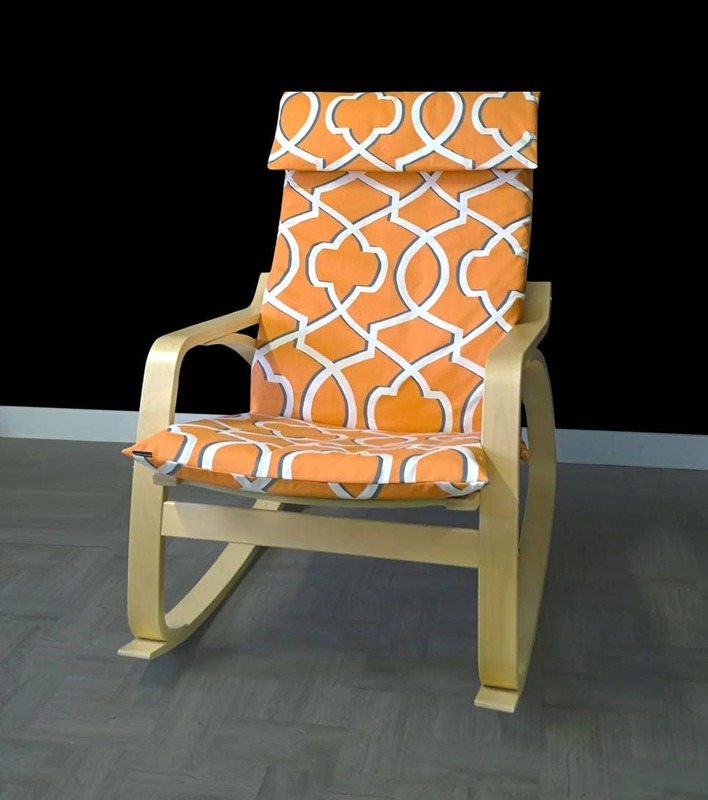 Beautiful slipcover for the IKEA POÄNG Chair cushion in a striking print, "Morrow" in orange! 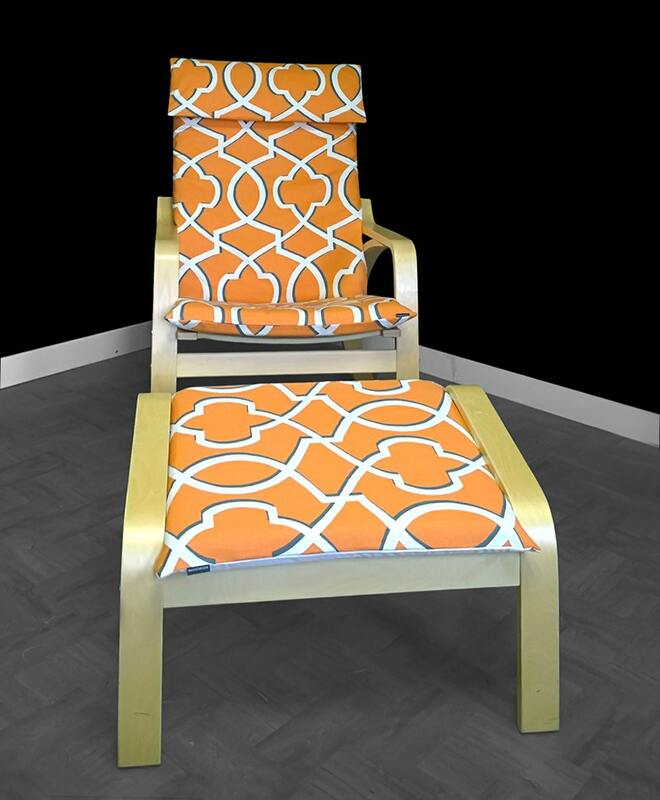 This listing is for the "Flap" style cover only, with matching footstool cover. 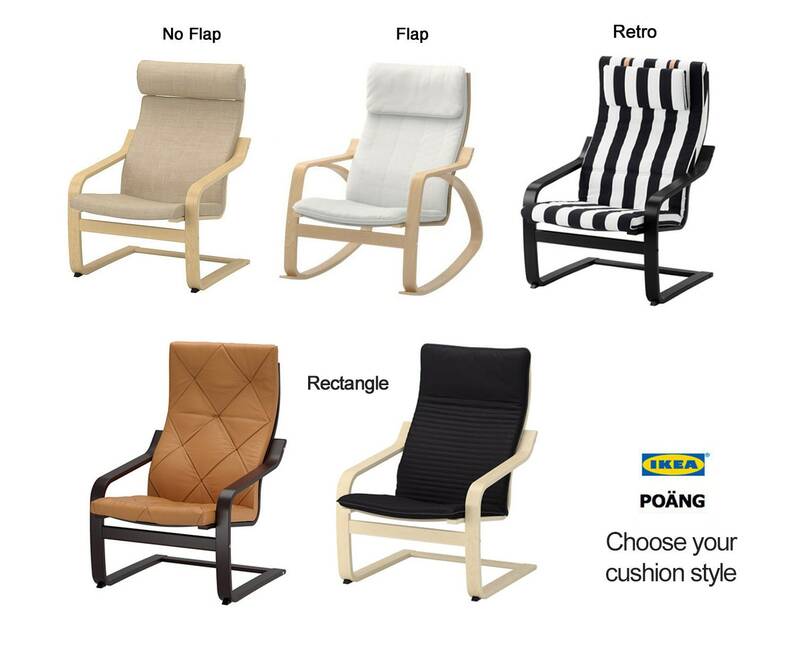 Cushion not included.